For over the last 12 months, MLB Develops as well as a couple of Major League Baseball’s Youth Academies across the nation have incorporated the FungoMan baseball practice machine technology to empower practices for the next generation of baseball players in the heart of urban cities like New Orleans, Compton, and Kansas City, to name a few. And now it’s Dallas’s turn. Thanks to the support and backing of Tony Reagins, Executive VP of Baseball and Softball Development and recently appointed Texas Rangers MLB Youth Academy and Youth Baseball/Softball Programs Director, Jean Leonel Garciga, the Rangers Youth Academy will join the ranks of other pioneering academies in the U.S. implementing FungoMan into events and programming. Replicating a spring training environment, coaches provided quality baseball instruction and testing, while the FungoMan machine powered precise repetitions for Texas and California's best. 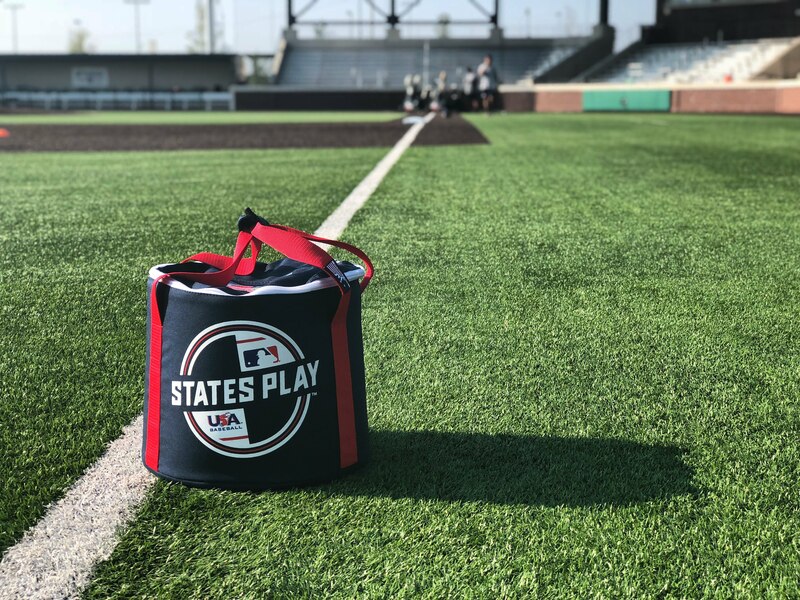 Each position on the field was given attention with expert level instruction, challenging game situations, and appropriately located repetitions—reflecting the MLB’s unwavering commitment to provide the best baseball training opportunity. The coaches for the weekend include Jerry Manuel, Homer Bush, Royce Clayton, Ken Hill, Gerald Laird, Darren Oliver and Andy Stankiewicz, all of whom have big league ties and have lived in the two states. By using the FungoMan technology, players and coaches accessed speed, spin and location specific, tempo driven routines that gave players challenging reps, in increments as fast as 3 seconds if desired. As an example, shortstops can work on the 2 hop, top-spin ground ball in the deepest part of the 5/6 hole until mastered. 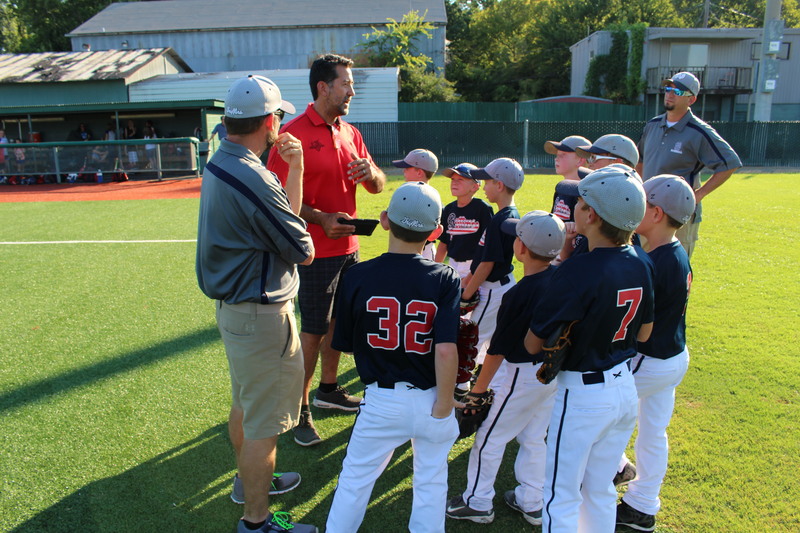 To continue the MLB’s tradition of giving back to the community and the next generation of baseball, FungoMan empowers success-driven players presenting the opportunity to hone their craft with repetitions that specifically challenged their advanced ability. Learn more about the work FungoMan is doing with MLB Youth Academies across the nation on our FungoMan YouTube Channel. To connect directly to the MLB Youth Academies check out their page.